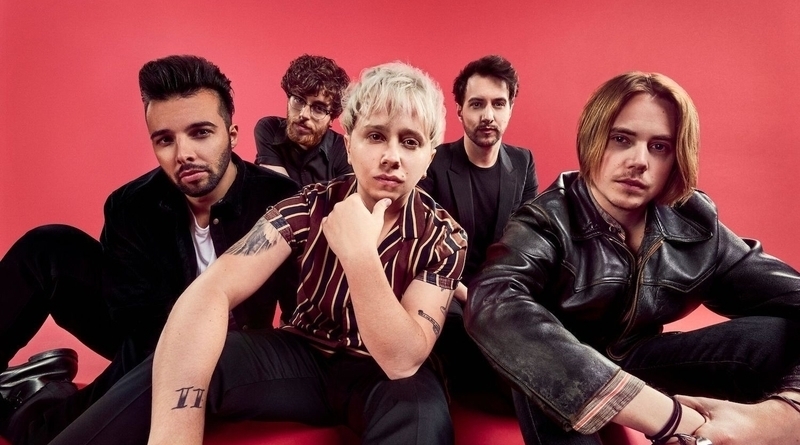 The southend boys Nothing But Thieves are set to continue a string of shows later this year in the UK after their release of their album ‘Broken Machine’ last year. 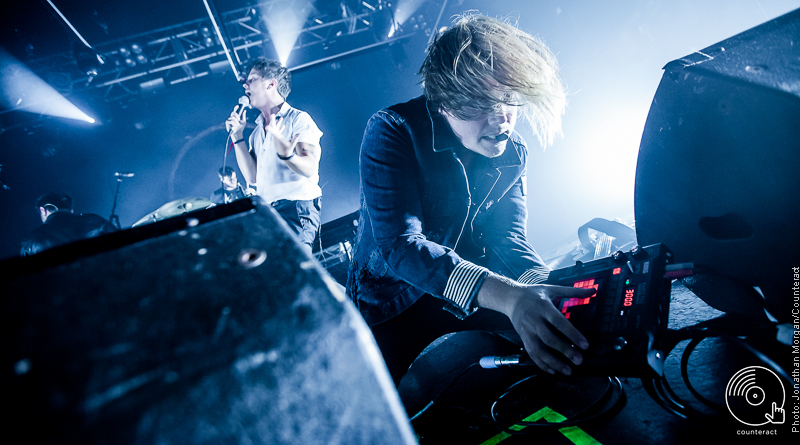 The band have recently embarked on the UK leg of their hectic few months of worldwide shows, first appearing at Birmingham’s O2 Institute on Wednesday. 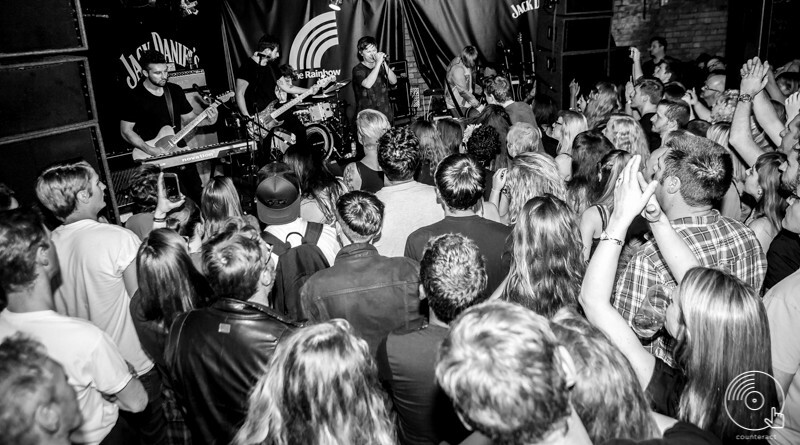 Having received a huge amount of hype and radio one play, Nothing But Thieves commenced on a completely sold out UK tour.